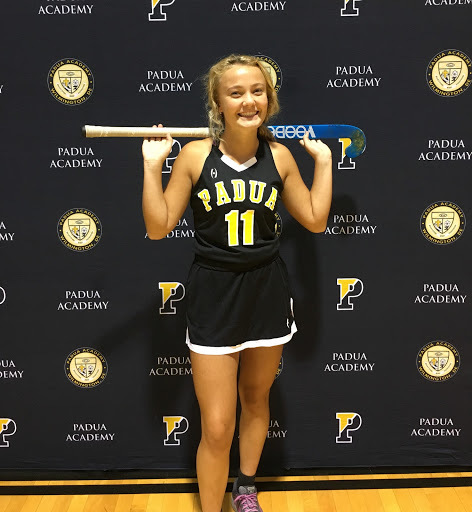 Summer has been playing field hockey since freshman year and while she loves the sport she doesn’t plan to continue playing in college, she enjoys just being with her friends and playing for fun. Why did you start playing this sport? Even though it was scary starting this sport because she had never previously played before, her friends were playing and she wanted to join them. One of her most memorable moments, Summer said, said would have to be when she was a freshman and she scored her first goal. She will never forget it.